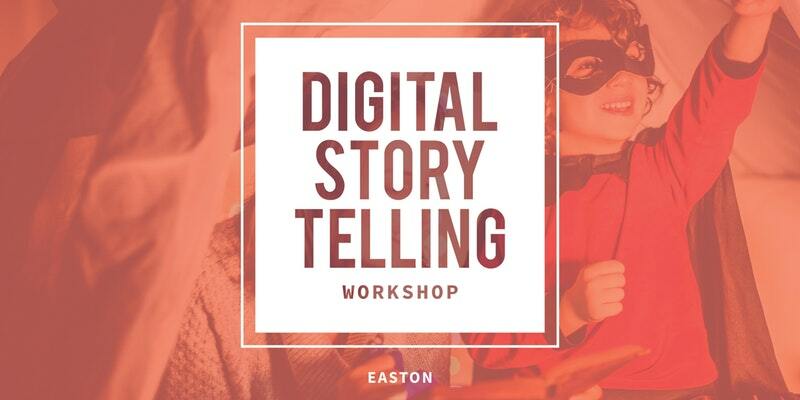 In this class kids will learn how to cook a popular savory Latin food — Empanadas — a dough pocket of meat with a dash of Latin seasonings. Everyone loves chocolate chip cookies, right? With just a little twist of tropical fruits, shredded coconut and mango bits, you might just end up loving this more! In this class kids will learn how to Coconut Mango Chocolate Chip Cookies. 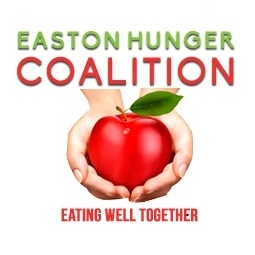 Easton Hospital presents Healthy Living Wednesdays in the EPM Kitchen! Join Nutritionists Alison Unger, Carissa Hrichak and Amy Romberger to learn tips for eating healthy throughout the year. The Easton Hospital Nutrition Team will share tips and recipes on how to promote a healthy lifestyle. 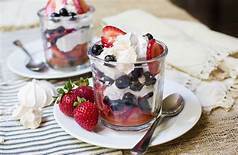 This week’s them is “Berrylicious Desserts.” We will prepare two diabetic friendly dessert recipes that incorporate fresh berries and will talk about the benefit of incorporating seasonal produce and highlight the nutritional benefits of berries. If you like mozzarella sticks, you’ll definitely love Cheesy Yucca Poppers with Avocado Sauce! Yucca is a root vegetable, similar to a potato which is often used in many Latin dishes. Kids in this class will use yucca and cheese to make these delicious poppers drizzled with Chef Ada’s favorite homemade avocado sauce.